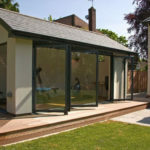 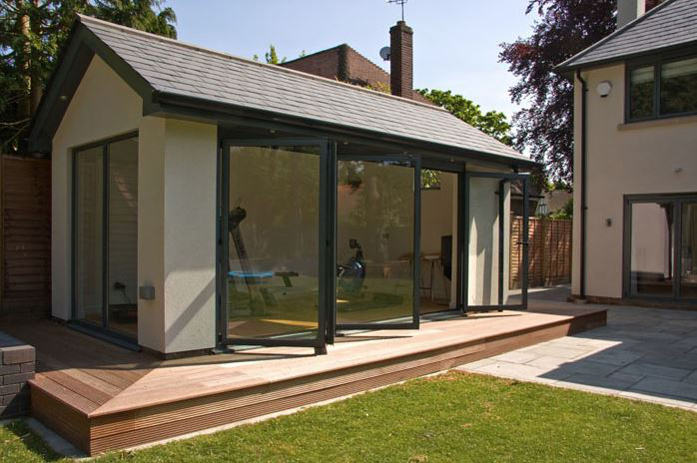 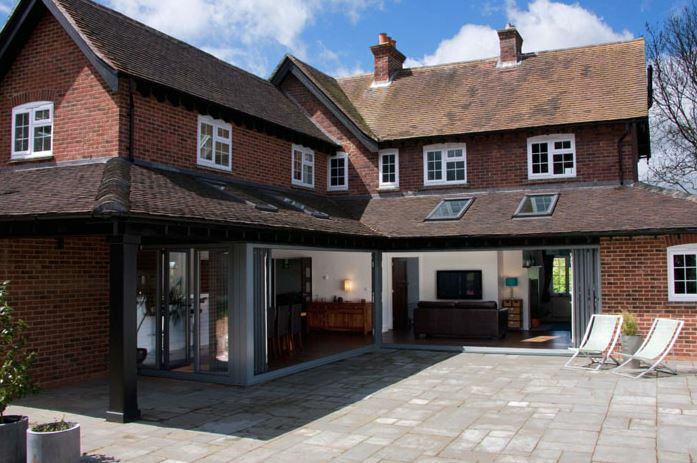 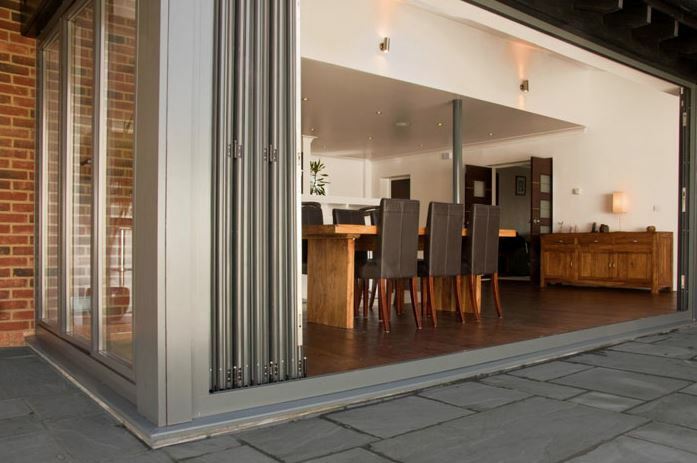 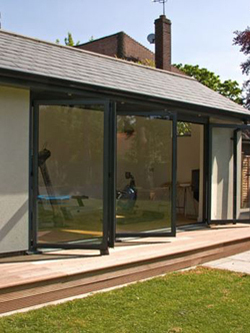 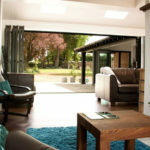 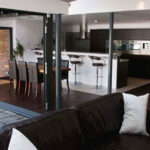 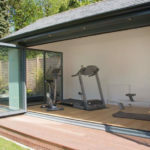 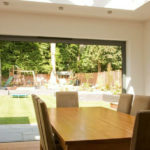 CJS Exteriors supply and install Dutemann Bi-Fold doors in the Essex area..
Dutemann Bi-Fold Doors offer outstanding quality and design, as well as a long-lasting guarantee. 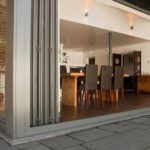 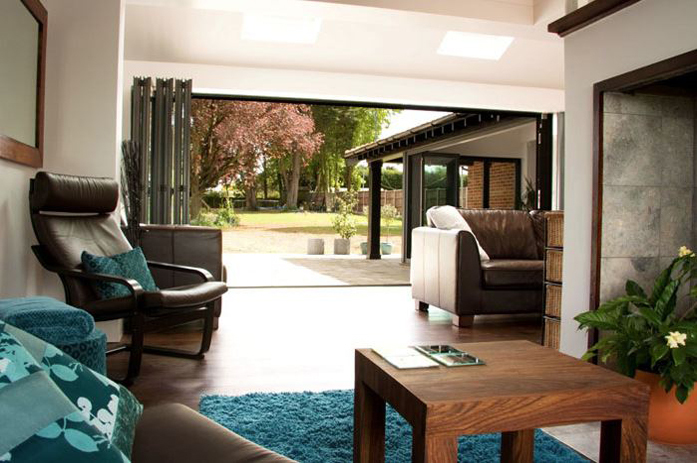 The Dutemann Bi-Fold Doors are crafted with the Schuco Bi-Fold system, which offer a slimmer appearance and give you access to one of the most secure and easy-to-use folding doors available. 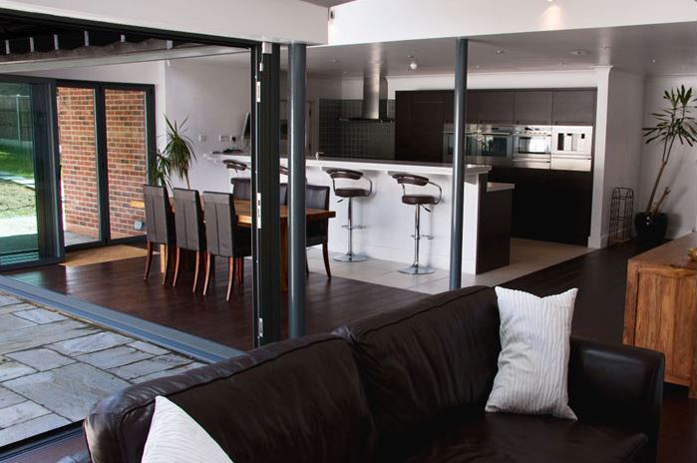 Throughout the process every item is checked to ensure its quality, meaning that expectations are met every time. 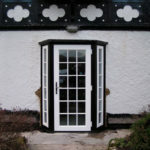 But having a door made to high standards isn't enough if it doesn't offer protection. 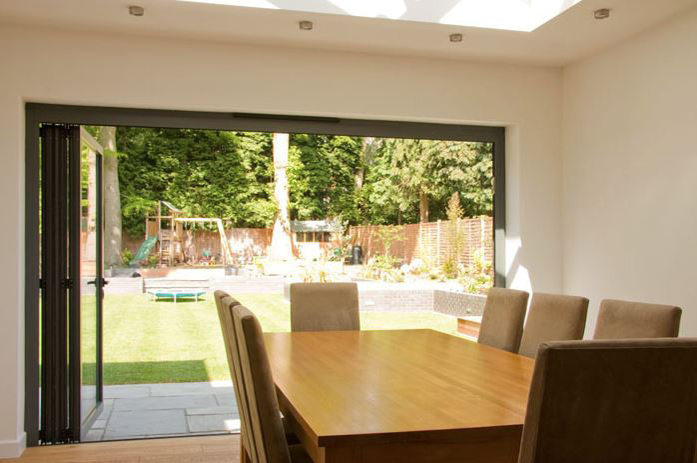 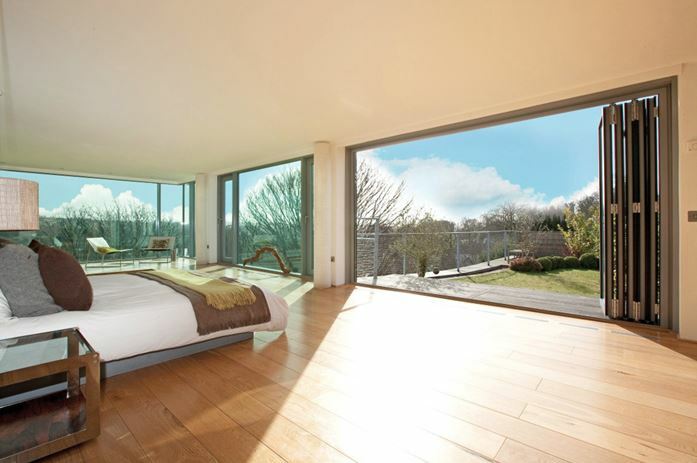 Thankfully, the Dutemann Bi-Fold Doors come with police approved locks, ensuring the best measures are in place to protect your home and your family. 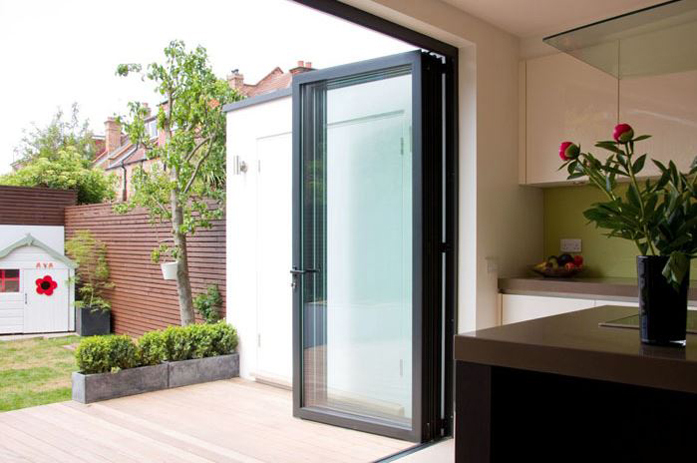 The Dutemann Bi-Fold Doors are available in five exceptional powder-coated finishes or a bespoke colour matching service. 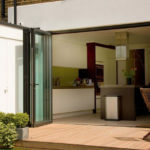 Other features are also available, including advanced glazing options, dedicated hardware, and slim sightlines. 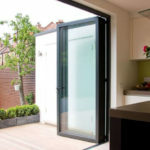 Dutemann Bi-Fold Doors can be crafted to have between two and eighteen panels, allowing for various ways to customise their look and provide a unique style. 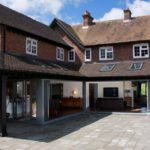 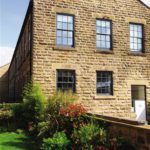 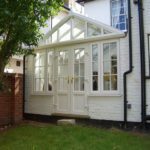 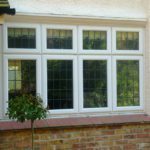 This allows you to stylise it your way, to ensure that it matches the aesthetics of your property, providing a great look and feel all year round. 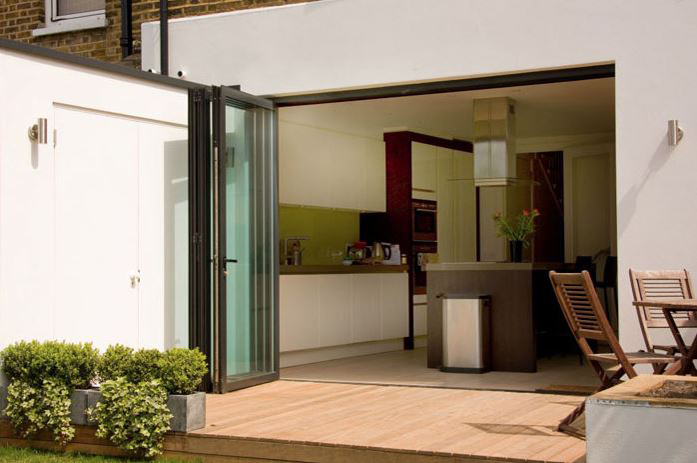 In addition to all the features provided, you’ll also receive a ten year guarantee on purchase, giving you confidence in the product right from the very beginning. 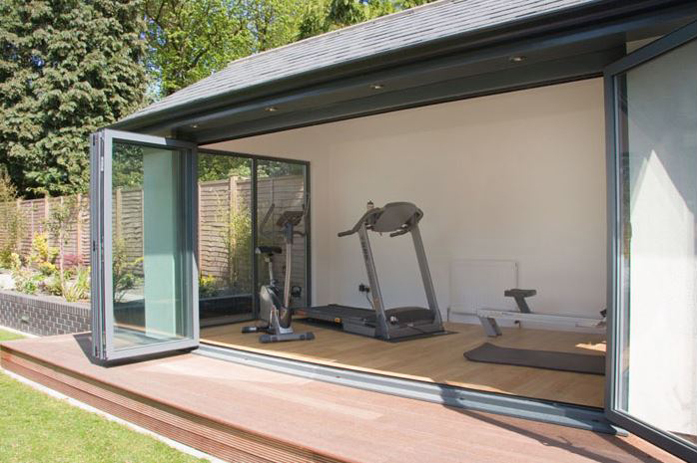 To find out more, call 01322 771213 or email us sales@dutemann.co.uk.